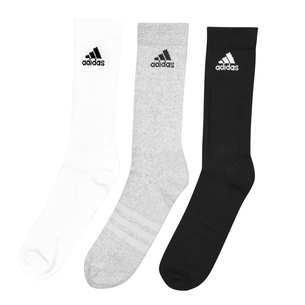 Ideal for the gym, running and general everyday wear, make sure your kit bag isn't missing a pair of these adidas 3 Pk adidas 3 Stripe Performance Crew Socks in Black, Medium Grey Heater and White. 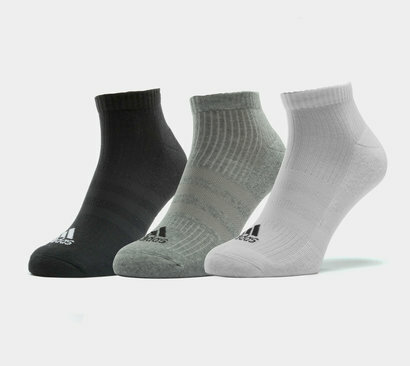 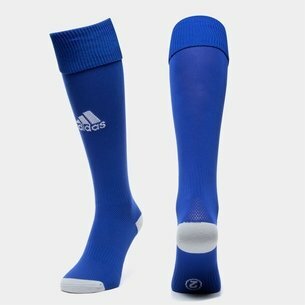 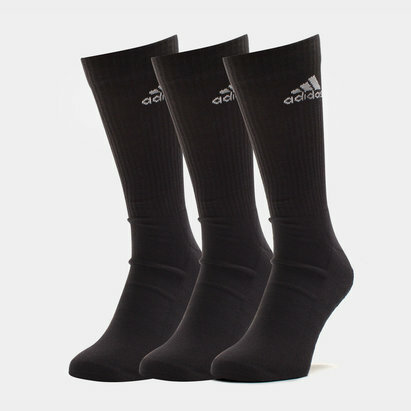 This three pack of sports socks from adidas are highly durable and soft whilst providing comfort during workouts. 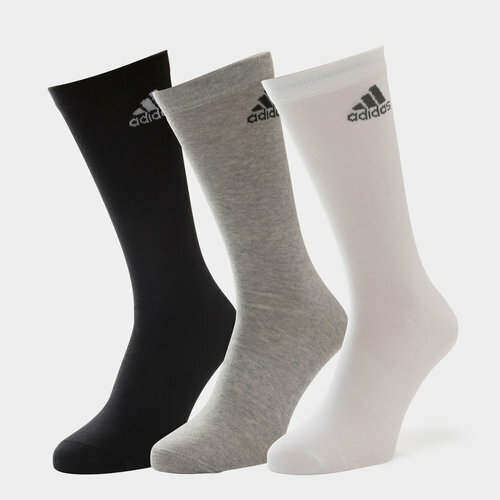 With a simple style you incorporate into any look, make sure you don't miss out on the essential adidas 3 Pk adidas Performance Crew Thin Socks.